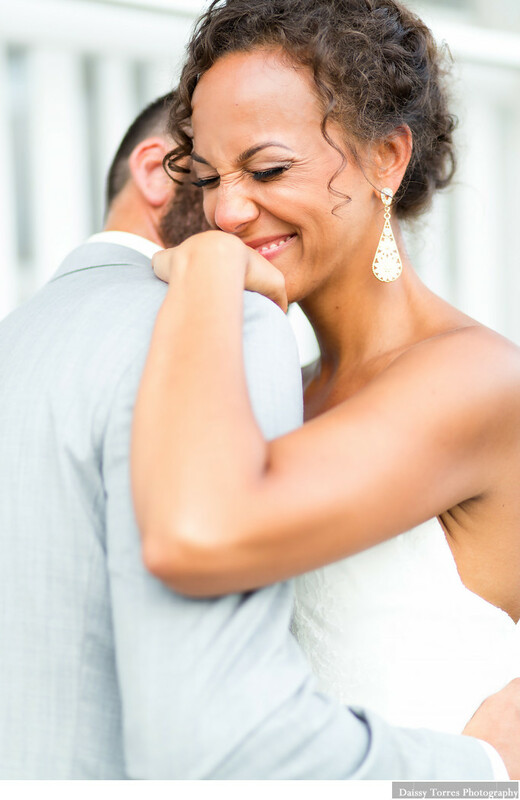 Lisa and John's love is full of laughter, romance and sweetness. Their wedding at One Fish Two Fish was a testament to their family bonds. Location: 2109 W Great Neck Rd #102.